Picture of Menton on the French Riviera, Cote d'Azur. Menton is full of old Medieval style buildings with long step-streets and many colourful old buildings. 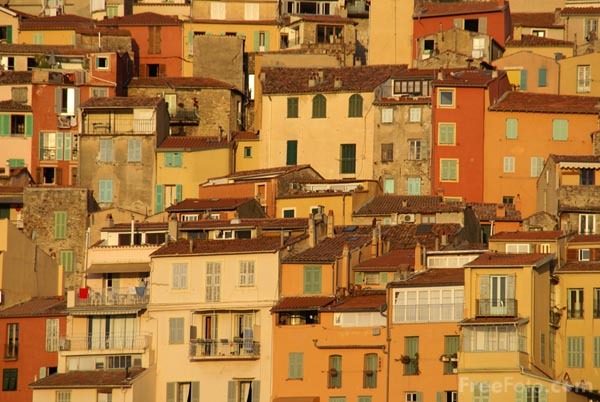 VIEW: More images from the category Menton or taken at the same location or around the same time .